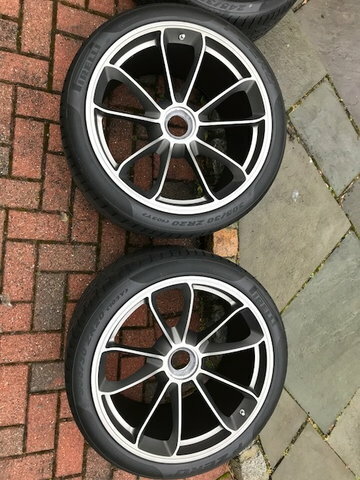 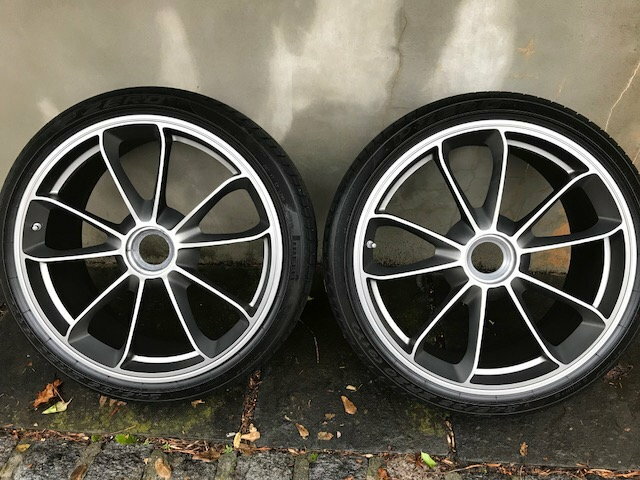 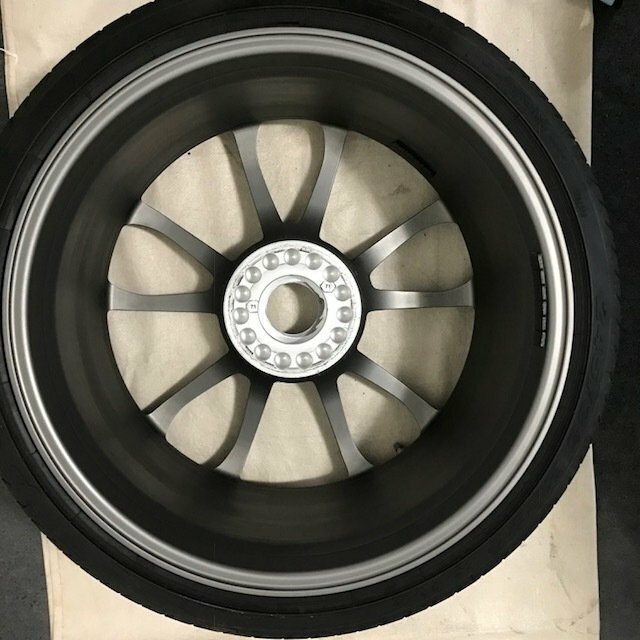 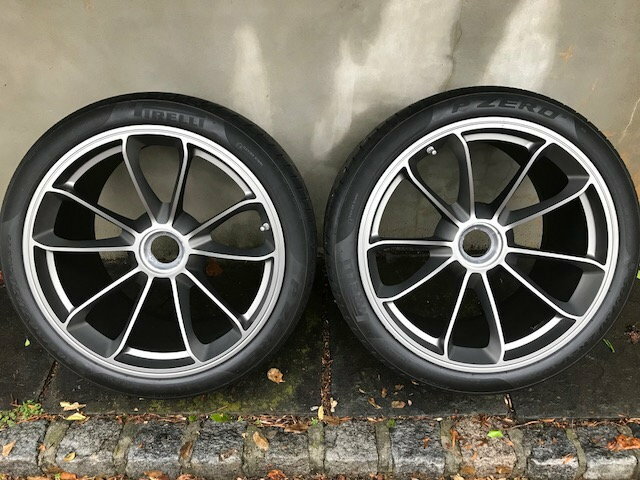 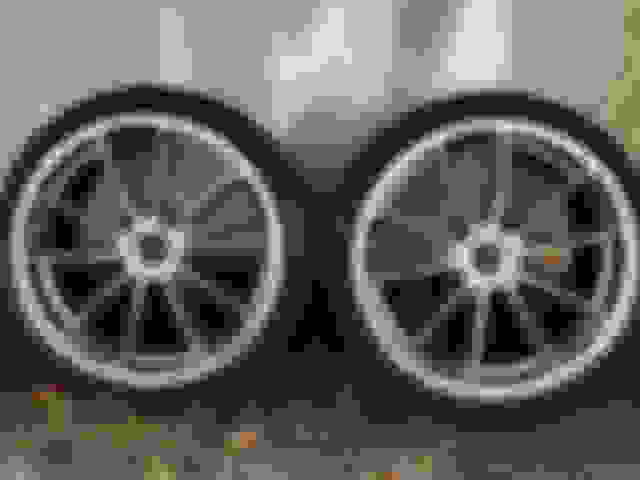 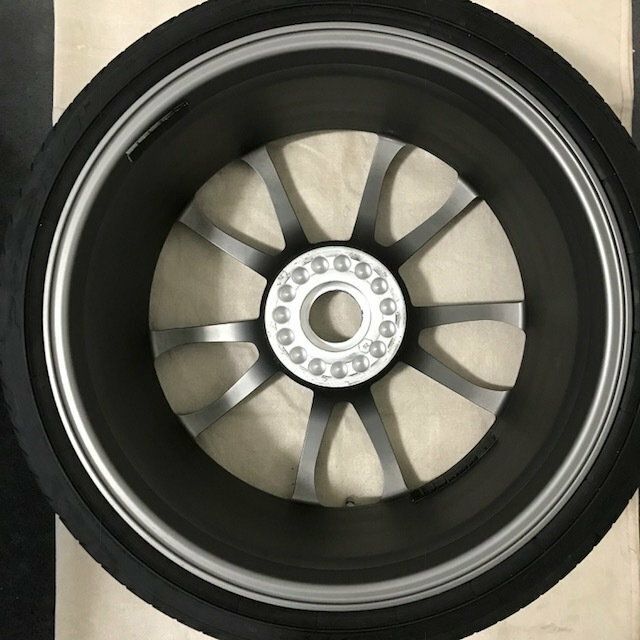 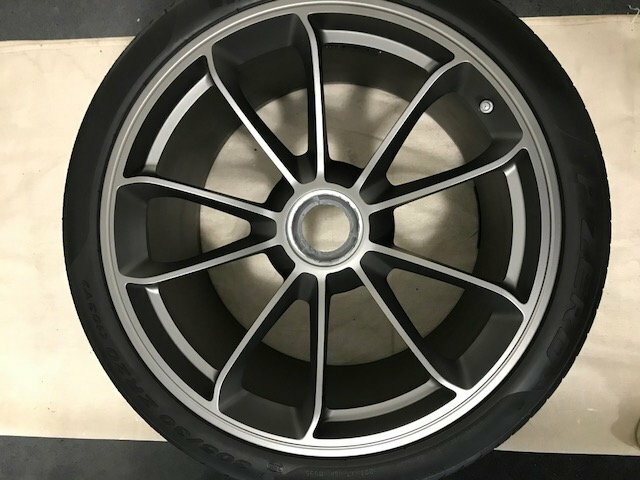 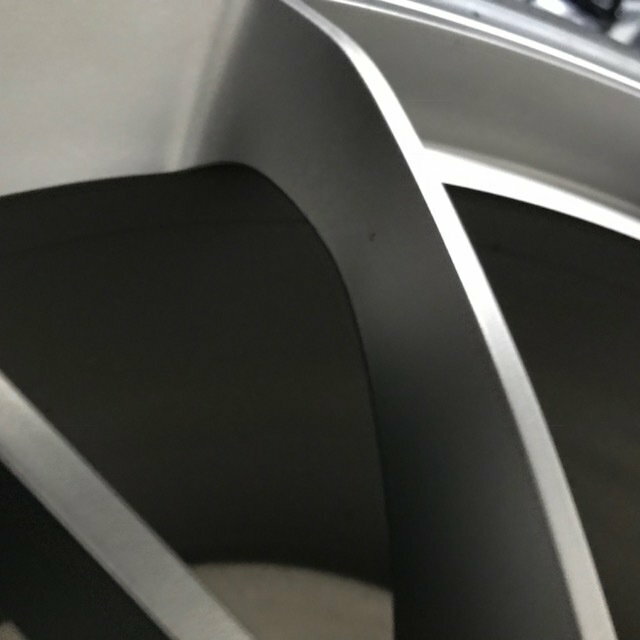 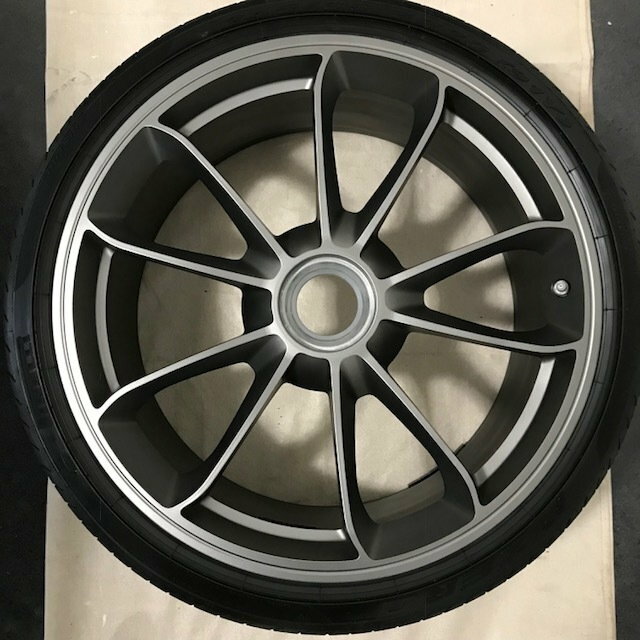 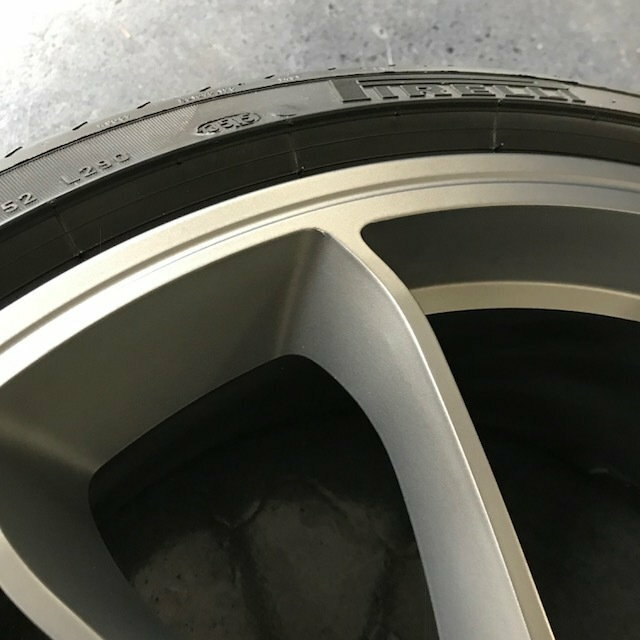 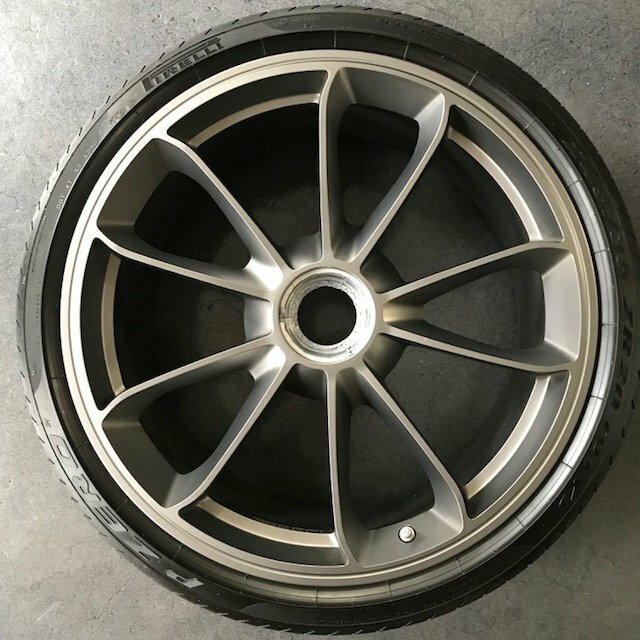 Selling my set of OEM 991 GT3 centerlock rims in platinum satin. 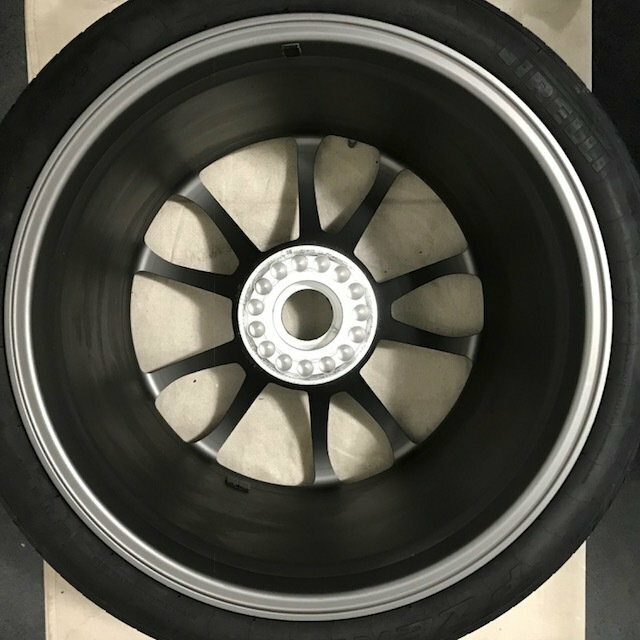 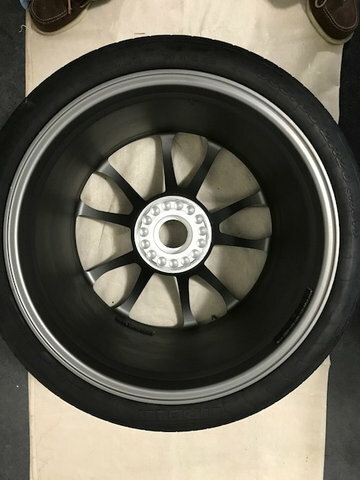 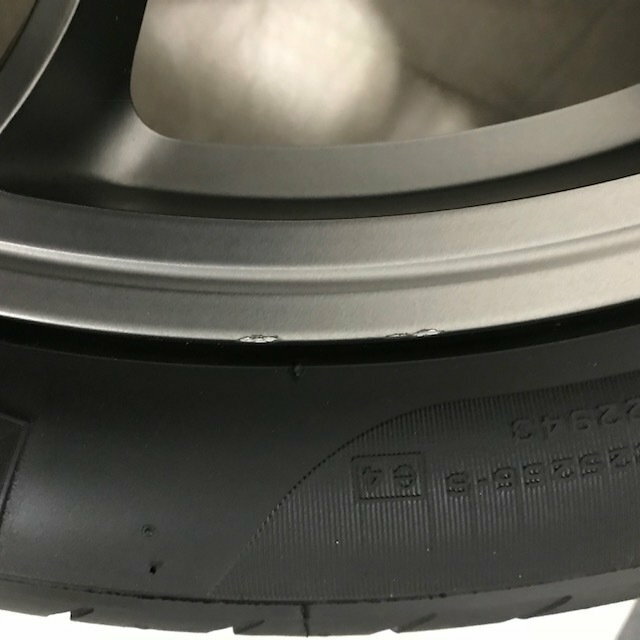 These rims only have about 2000 miles on them, have seen no track time, and are coming off a car with PCCBs, so they are super clean inside and out. 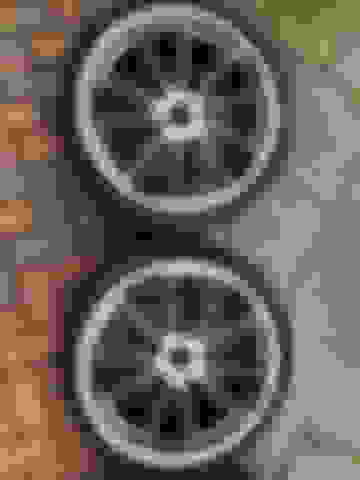 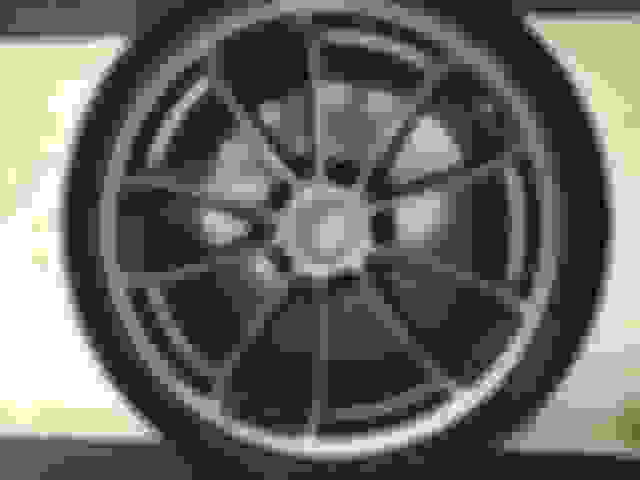 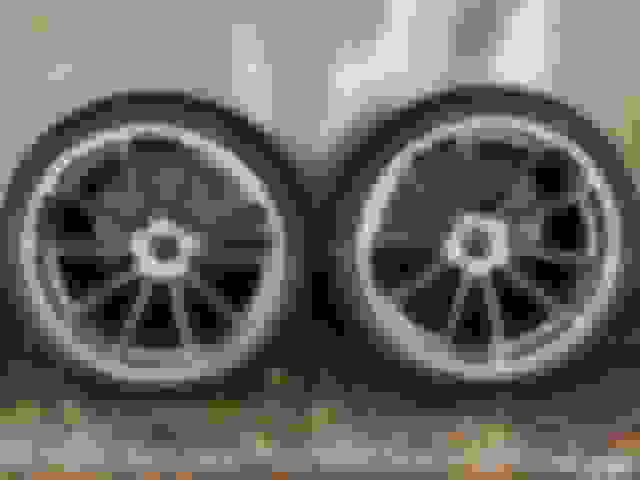 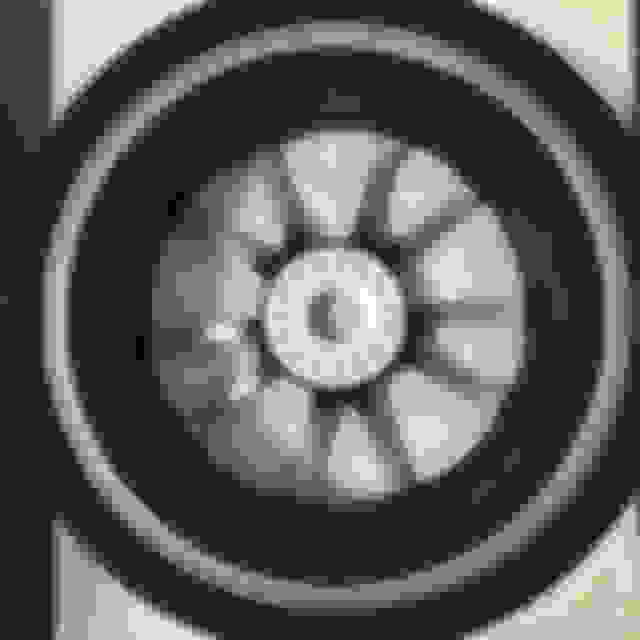 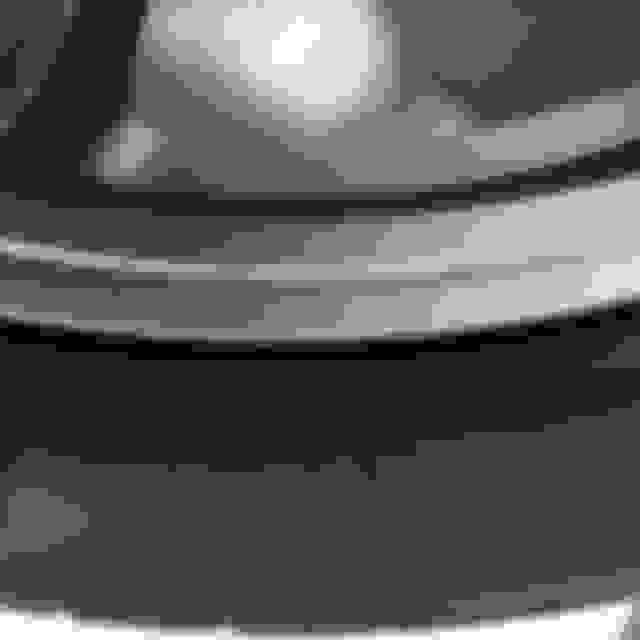 There are two small nicks right next to each other on one of the rear rims, as shown in the attached photos. 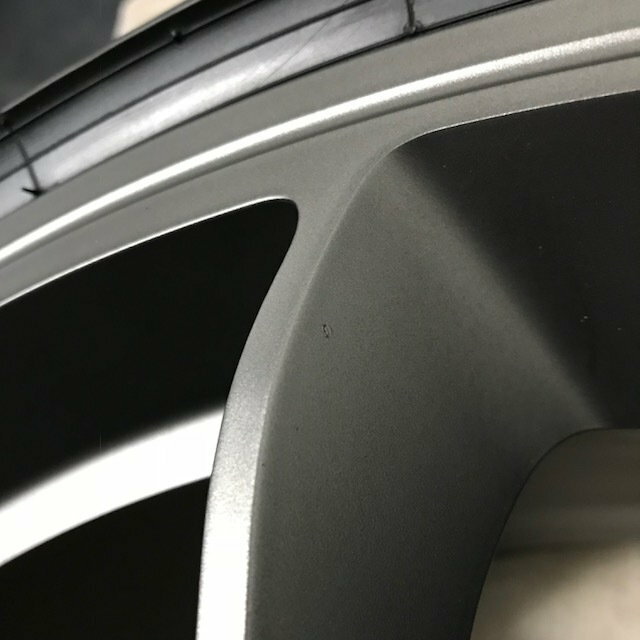 There are a couple other extremely small blemishes, which I tried to capture in close up photos. 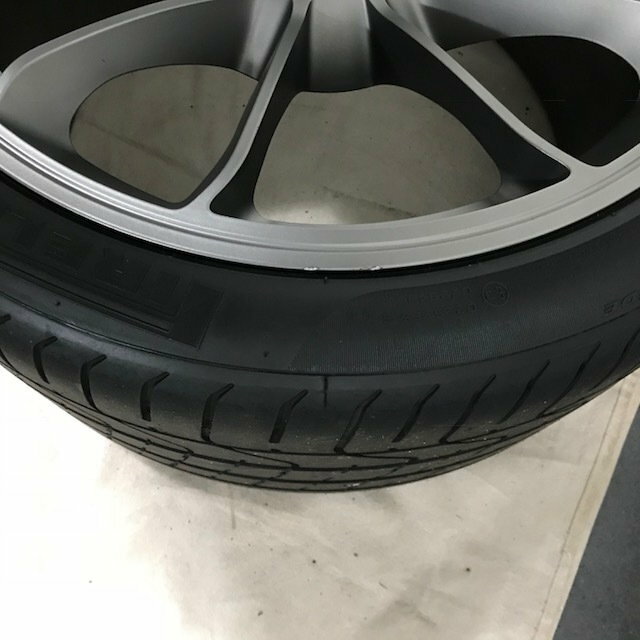 Posting is for rims only - tires and TMPS have been removed. 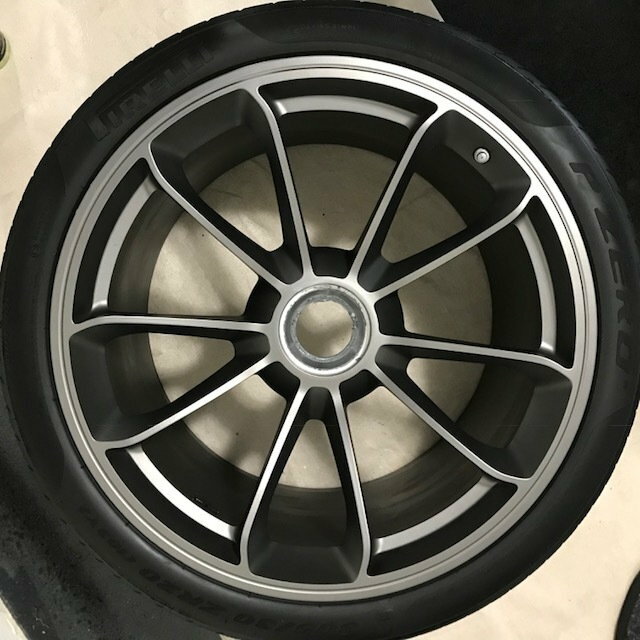 Price is $5000 OBO. 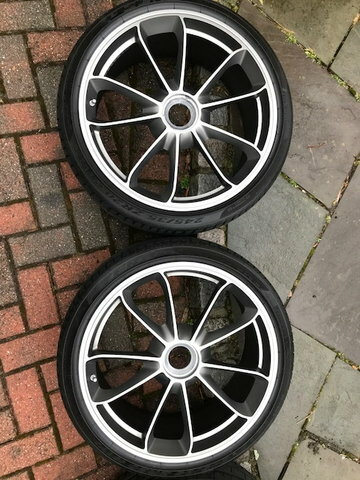 Local New Jersey pickup preferred. Last edited by BJK; 04-15-2019 at 01:29 PM. 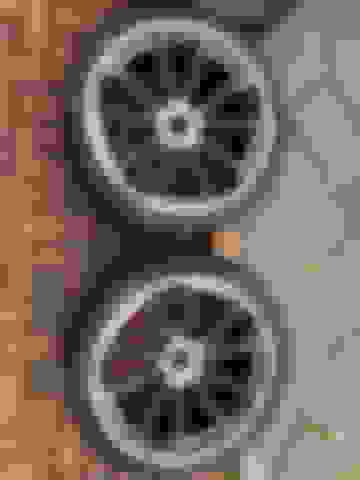 These wheels have been sold. 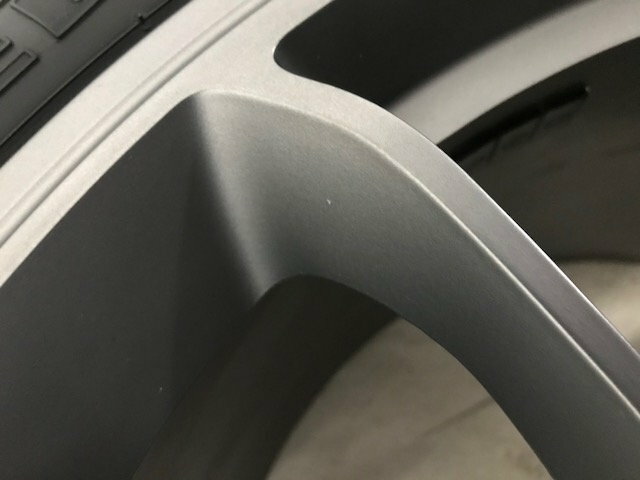 Thanks all for the interest!